Foam for Care provides several mattresses for domestic, care home and nursing home use. 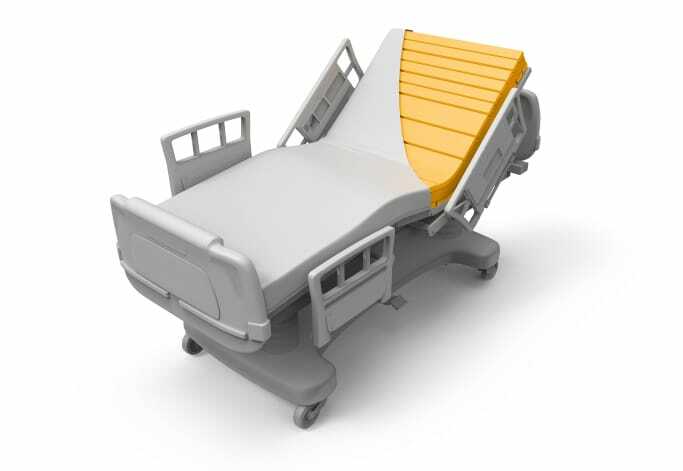 They range from low-cost, general purpose options to specific solutions for patients who are confined to bed for long periods. 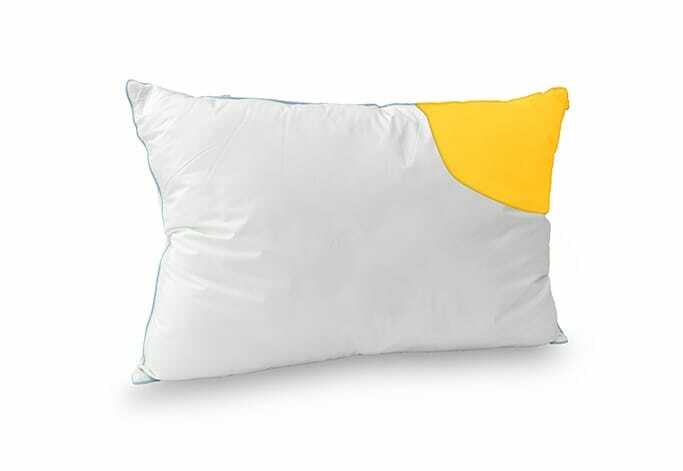 They are all designed to provide maximum comfort and reduce the risk of pressure ulcers. With waterproof covers and a range of turning possibilities, they also offer optimal durability. 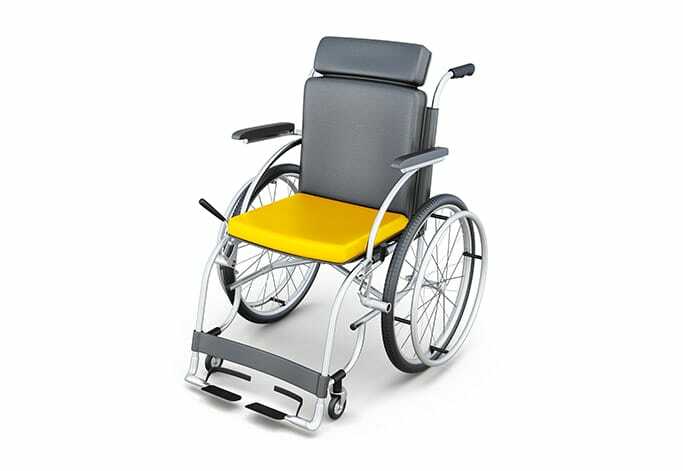 As well as mattresses, our range includes tailored cushions for different types of wheelchairs and day care chairs, positioning cushions and custom‐made solutions for patient care. We are going to the core of medical needs by offering specific features to our products with a comprehensive portfolio. There are no results that match your search. Please refine your search criteria. Please use the filters below to narrow your search.